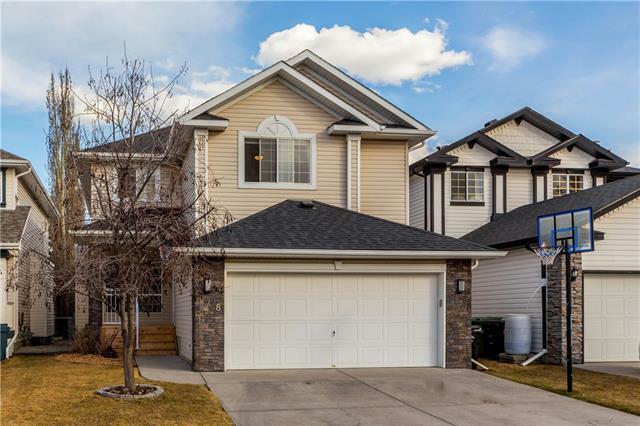 DESCRIPTION FULLY DEVELOPED WALKOUT BASEMENT complete with a SEPERATE ENTRY on a well manicured lot boasting CENTRAL AIR, & a total of 4 bedrooms and 3.5 bathrooms. 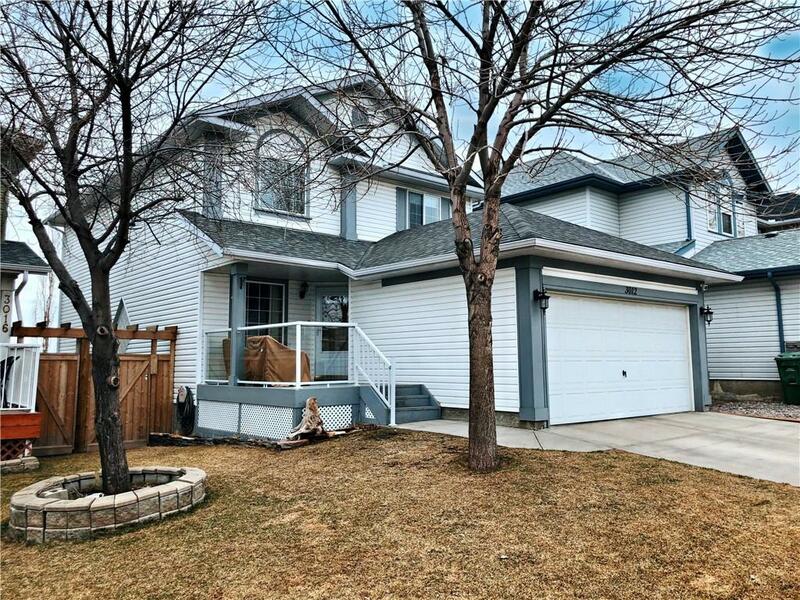 Enter into an open to above front foyer offering access to the DOUBLE ATTACHED GARAGE, side LAUNDRY ROOM, 2pc bath & formal dining area. The lifestyle room blends perfectly into the breakfast nook with sliding doors to the upper FULL WIDTH DECK & side kitchen boasting a full set of STAINLESS STEEL APPLIANCES & corner pantry wrapping around the center stair case. The upper plan begins w/ NEW HARDWOOD FLOORS up the stairs & throughout the upper level w/ an impressive open to below, NEWLY DESIGNED 4pc bath, loft area & SKYLIGHT. The upper plan has 2 generous guest bedrooms as well as a back master retreat w/ bay window offering added VIEWS & a 4pc ensuite bath inc a corner jetted tub, separate stand up shower & walk in closet. The developed lower level presents a tiled area, large rec room, side flex space, 4pc bath, added storage & 4th bedroom. 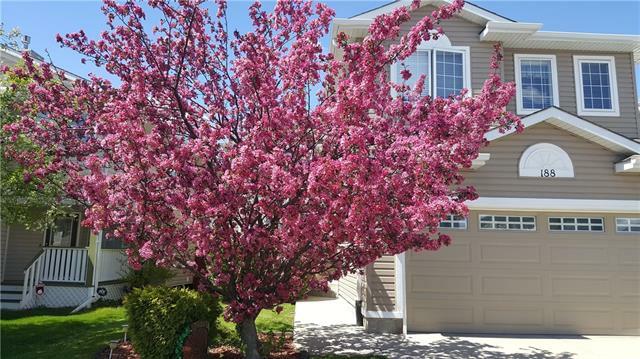 Home for sale at 3012 Hidden Ranch WY Nw Calgary, Alberts T3A 6C7. 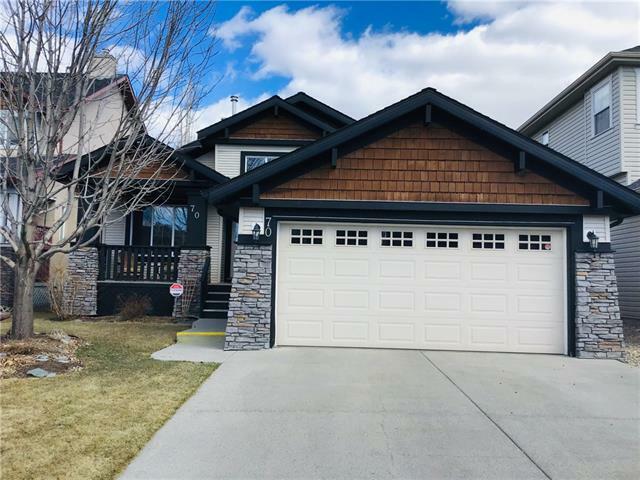 Description: The home at 3012 Hidden Ranch WY Nw Calgary, Alberta T3A 6C7 with the MLS® Number C4225269 is currently listed at $448,800.